ABOVE: Agatha Christie, The Mystery of the Blue Train (NY: Pocket Books, 1941). 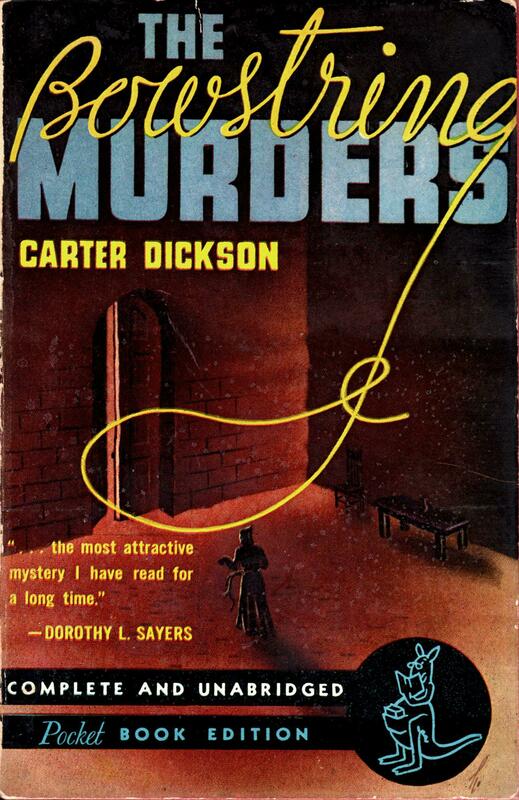 ABOVE: Carter Dickson, The Bowstring Murders (NY: Pocket Books, 1941). 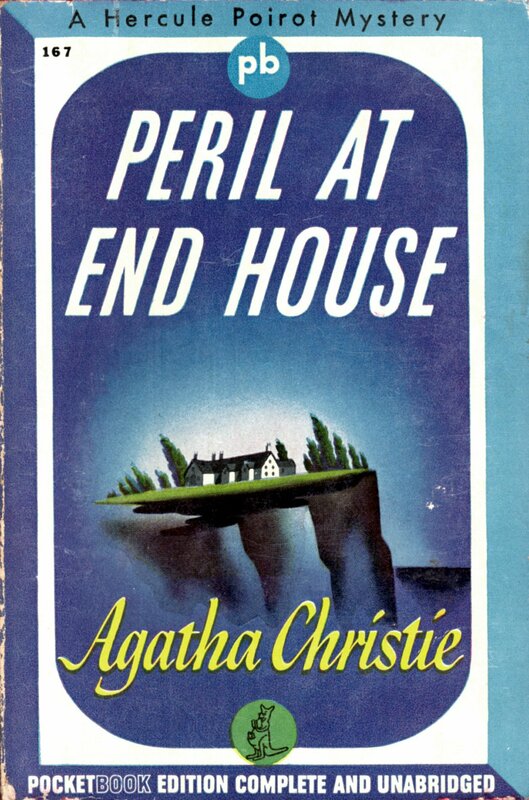 ABOVE: Agatha Christie, Peril at End House (NY: Pocket Books, 1942). 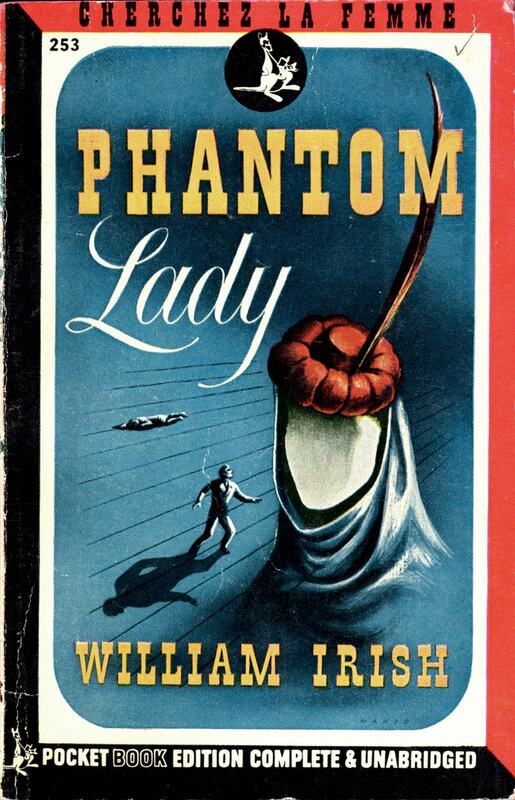 ABOVE: William Irish, Phantom Lady (NY: Pocket Books, 1944), with cover art by Leo Manso. “William Irish” was a pseudonym of Cornell Woolrich, “Carter Dickson” was John Dickson Carr, and “Agatha Christie” was Agatha Christie. 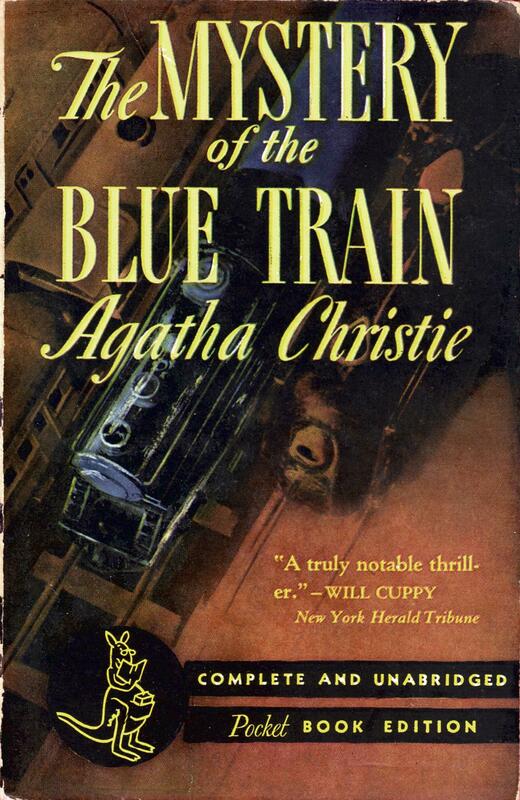 Keywords: The Mystery of the Blue Train by Agatha Christie, Phantom Lady by William Irish, Cornell Woolrich, Peril at End House by Agatha Christie, The Bowstring Murders by Carter Dickson, John Dickson Carr, Leo Manso.